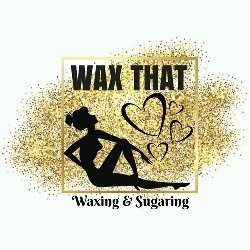 At Wax That sugar is used on the bikini and underarm areas. Sugar does not guarantee the removal of vellous hairs (tiny hairs on hands and feet) commonly found on the face and elsewehere known as "peach fuzz". I do use a combination of hard and soft wax as well, depending on what area of the body I am dealing with. Services are tailored to each individual client.